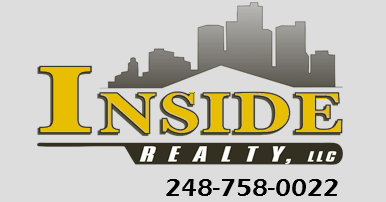 Real estate professional with over 10 years experience selling, listing, and leasing residential properties in Macomb, Wayne, and Oakland counties. As a dedicated real estate agent, I am qualified to guide you using my skills in finance, contracts, negotiation, and marketing to assure that your home buying experience is a pleasant one! My skills will help assure that your home buying experience is a pleasant one!